It’s Spring! Are Your Tires Ready? It’s that time of year again when we bring our classic cars out from storage, or we prep our everyday driver for nice weather! One thing people forget to check are their tires. 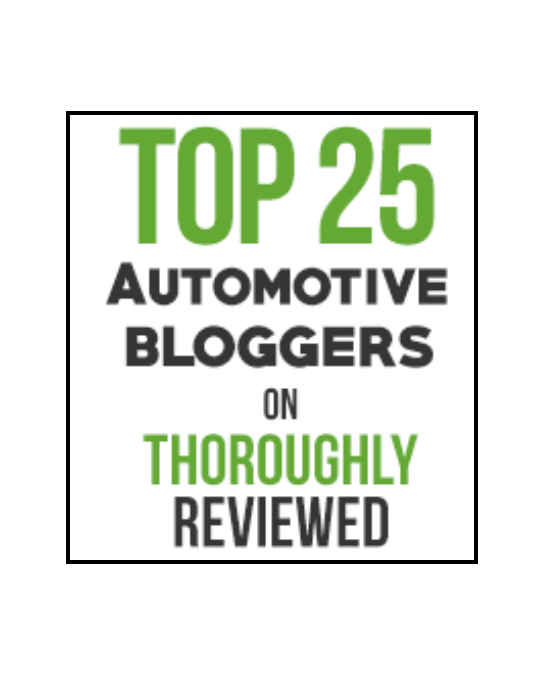 We all know how important your car tires are and I know we’ve talked about them a lot of this blog. 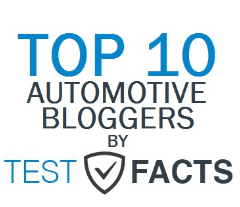 So, let’s prep those cars & check those tires with the help of a couple of our articles! The winter is hard on any vehicle. Ice, snow, salt… potholes! Your car goes through a lot & so do your tires. Every time you hit a big pothole, you’re probably knocking those tires out of alignment so one of the first things I would check this Spring is your car alignment. Wheel alignment is the process of straightening your front tires to match up with your rear tires. Making sure there is a straight line between the two, on each side. While you’re reading up on the alignment of truck wheels, have you ever thought to check your rims? Sometimes, between potholes and parallel parking, our rims get destroyed… It’s a horrible feeling, I know. Rims can be expensive, especially for large vehicles! If you think your rims need to be replaced, definitely check out 4wp. They have great sales & prices on rims & tires for larger vehicles. On to the next topic: Speed Balance. Some people totally forget about speed balancing. It’s more crucial in sports cars, but you can still get them done in just about any vehicle. Balancing tires is the process of making sure all four tires are evenly distributed throughout your vehicle to help with vibration and smooth driving. Now, if you start to feel those vibrations and notice something is way off, especially at higher speeds, odds are you need a speed balance. During a speed balance, the truck wheels & tires (or any type of tire) are put on a machine that will reenact driving. The tires are set against a smooth roller that will turn quickly while removing kinks and uneven weight. Luckily now, everything is done via the computer so we can get very accurate details. If the tires need more weight, weight is added and vice versa. Each tire will have a “heavy” area from normal wear and tear of driving. During the speed balance, the machine will keep running until the weight is distributed throughout all four tires. This will help stop the vibration when you drive over 60mph. Normally a balance should be done every 2 years (if you drive a lot) if you really want to keep your tires well maintained! Another thing you need to check, especially if your car has been sitting all summer, is the tire pressure. This is something you can do yourself. All you need is a tire gauge and air if your tires are low. Check your owners manual for PSI numbers & make sure your tires match. Tires that sit for a long time will naturally lose a little bit of air. That is why we fill them up a lot more then what our PSI says before storing them for Winter. It will help keep the proper amount of air in your tires, and will also help keep flat spots away. Hopefully your tires just need a little TLC this summer, but eventually, they will need to be replaced. No tire last forever! 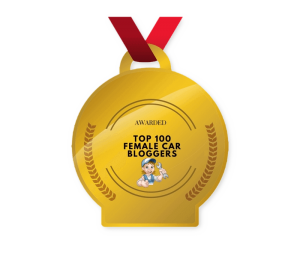 If you do need to replace them, I encourage you to check out 4wp. They sell tires, rims, & accessories for Trucks, Jeeps, and UTV’s! There are so many articles to read up on when it comes to maintaining your car tires, but it all comes down to catching a problem before it happens! 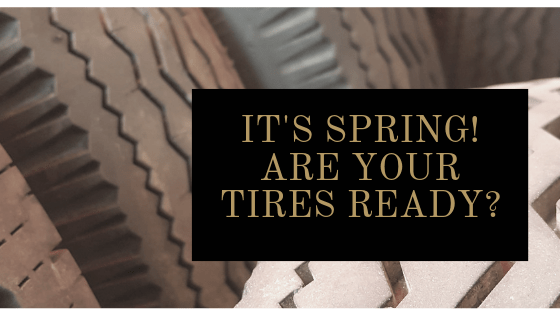 If you think your car is shaking, or if you notice one tire looks more deflated than the others, or if you smashed into many potholes this winter…. check your tires frequently and keep them well maintained. It’ll save you big bucks in the long run! Tire plays a critical role in the performance of the vehicle as it generates friction required to move a vehicle from one place to another. However, the tire loses its tread depth after a certain time interval. So, it is really essential to measure the tread depth of the tire on a daily basis and if tires have a little or no tread depth then it should be replaced with suitable substitutes. Besides, tire pressure needs regular inspection and if necessary should be properly inflated. A tire needs regular maintenance like other components of the vehicle.